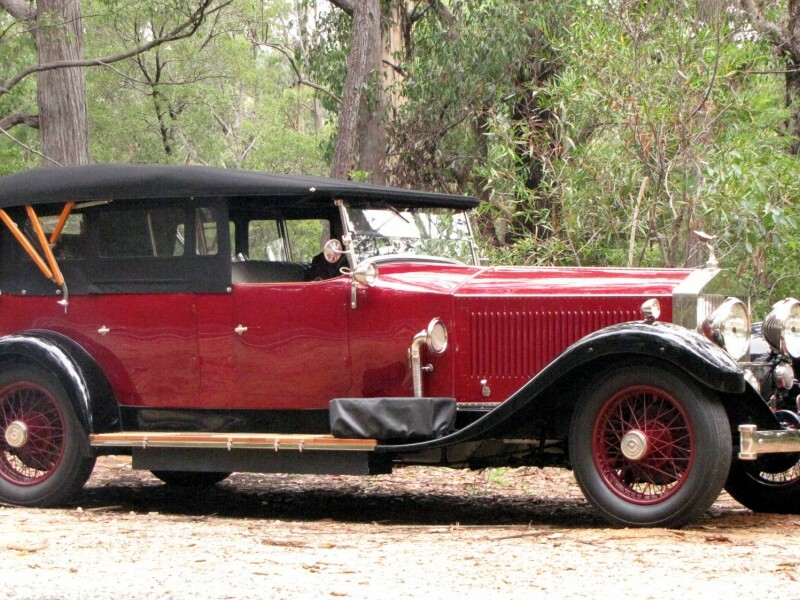 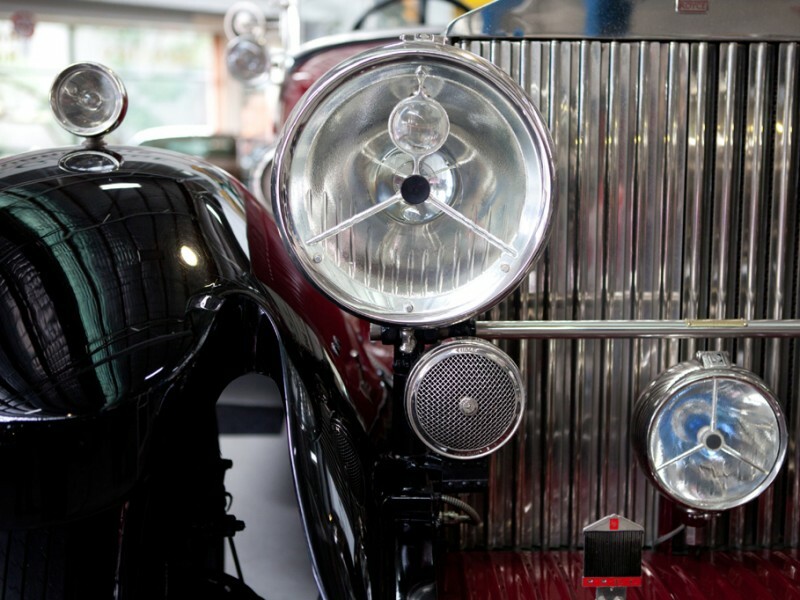 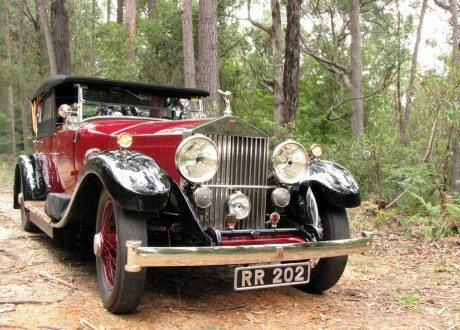 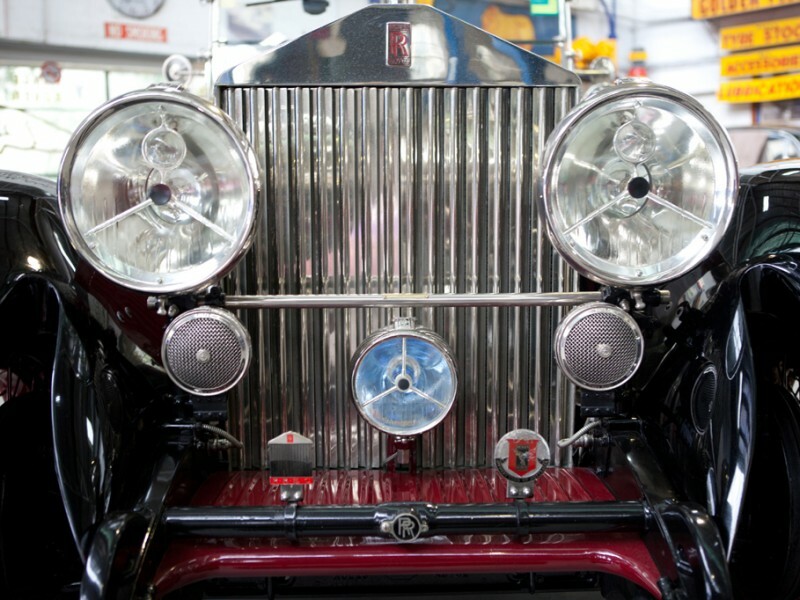 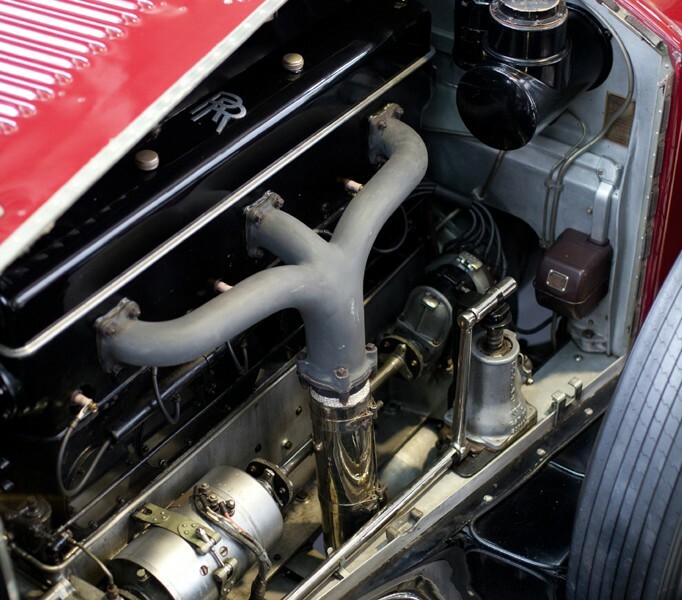 To take a very sound, previously well refurbished Australian delivered 1929 Rolls-Royce Phantom II of historical significance to an international level of excellence. 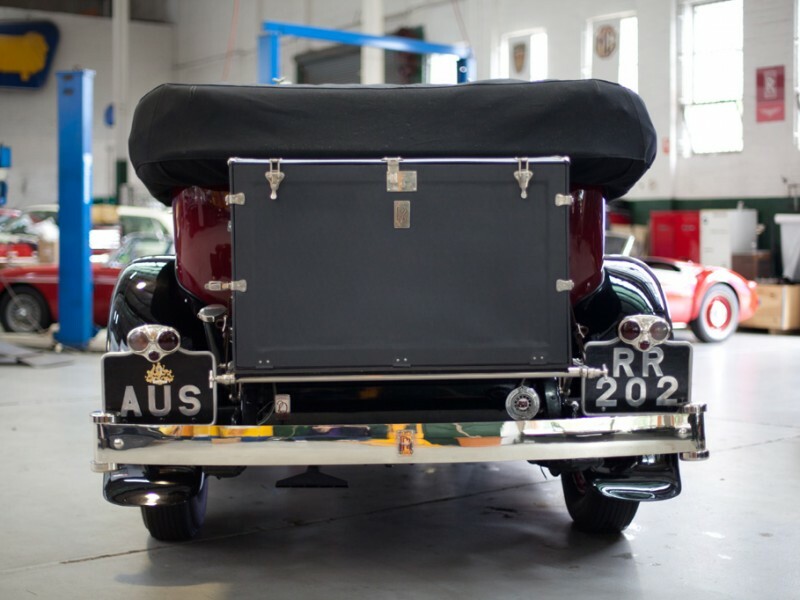 This superb Rolls-Royce was delivered new in Melbourne, Australia. 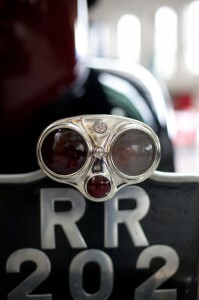 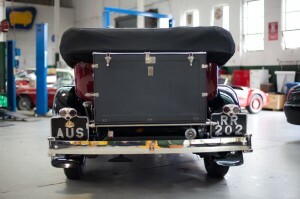 A notable Melbourne family ordered the car which arrived as a rolling chassis. 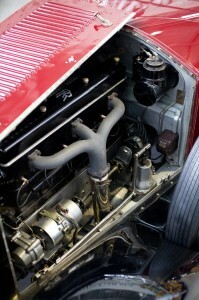 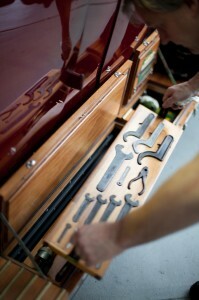 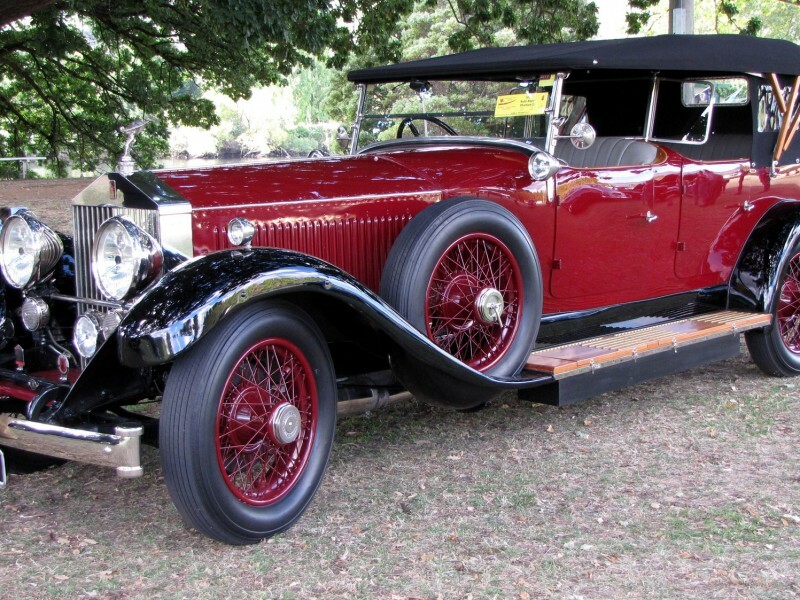 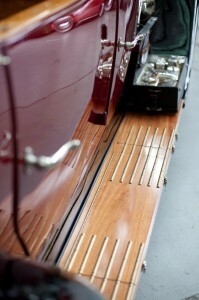 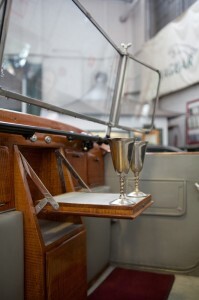 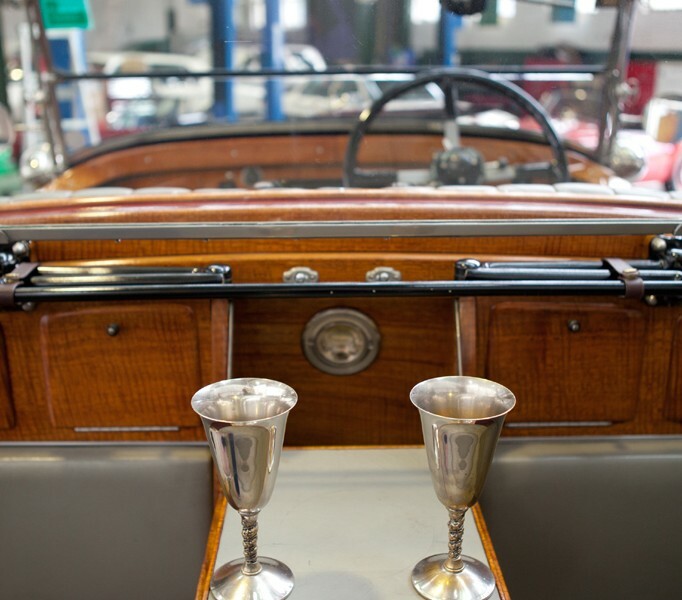 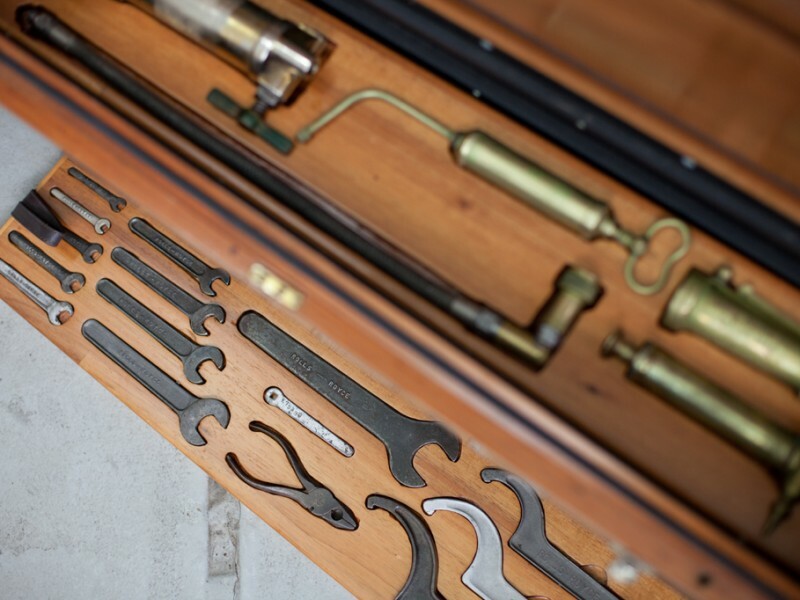 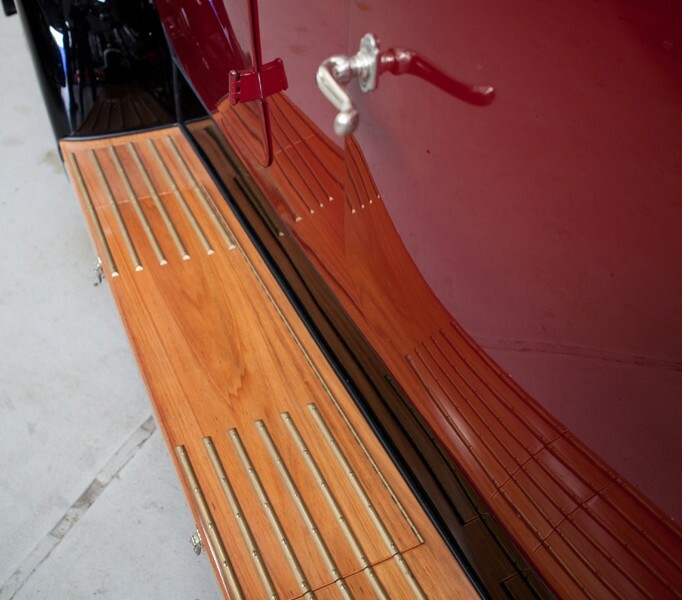 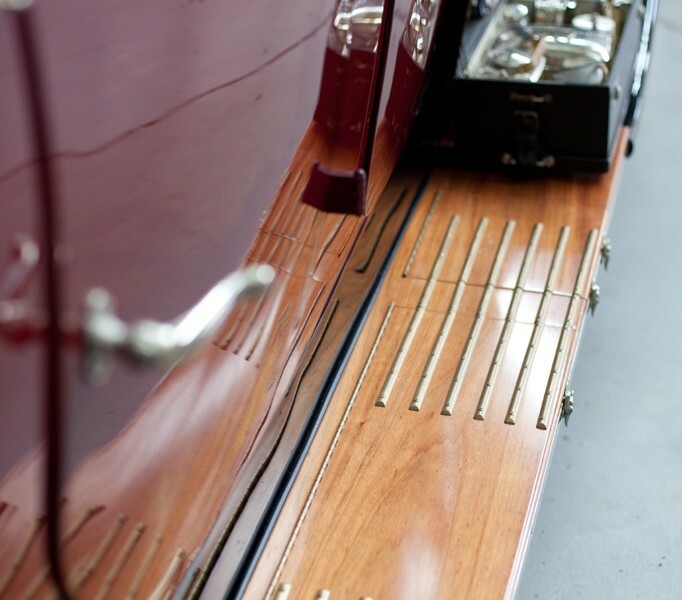 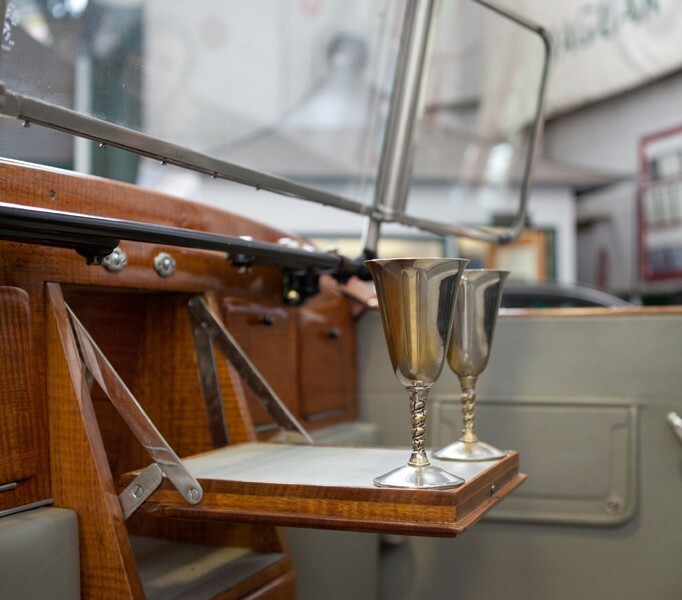 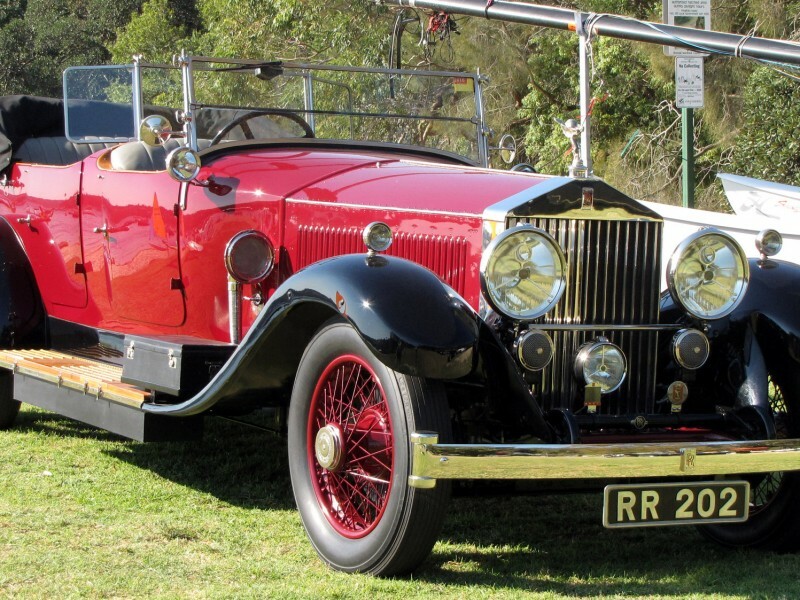 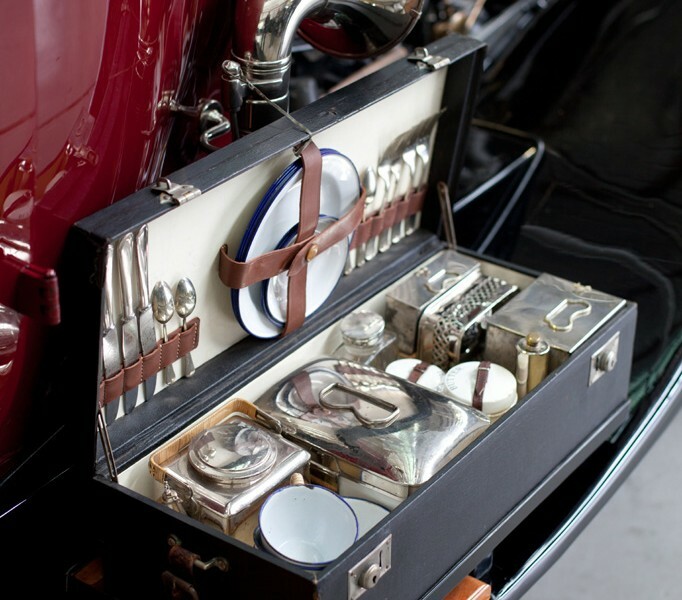 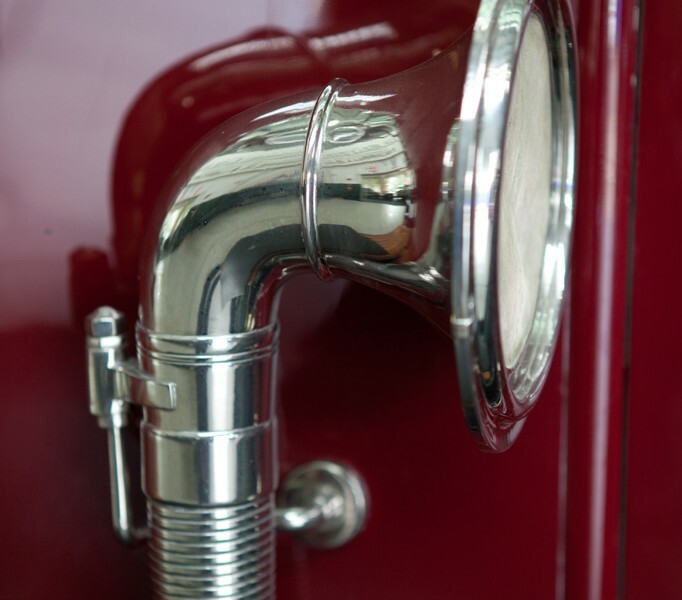 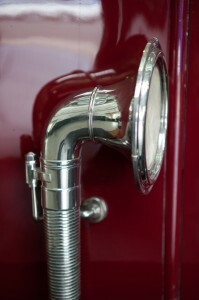 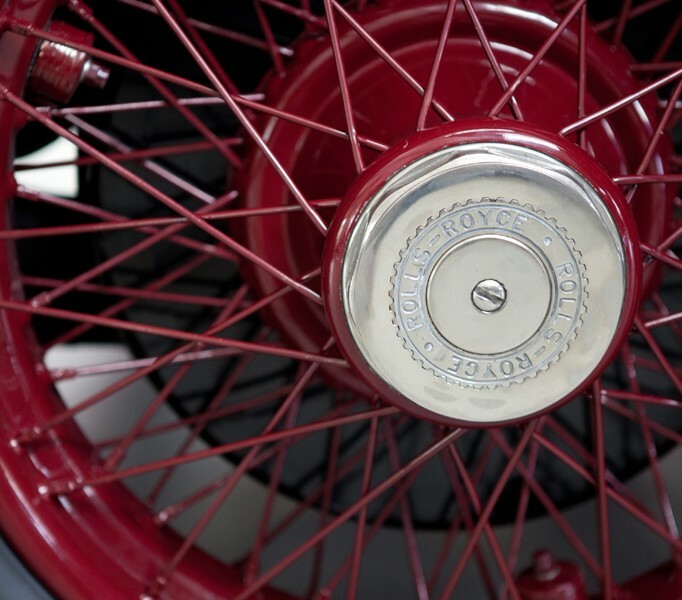 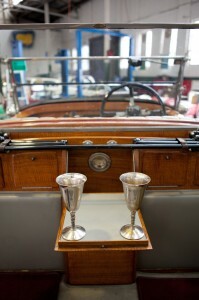 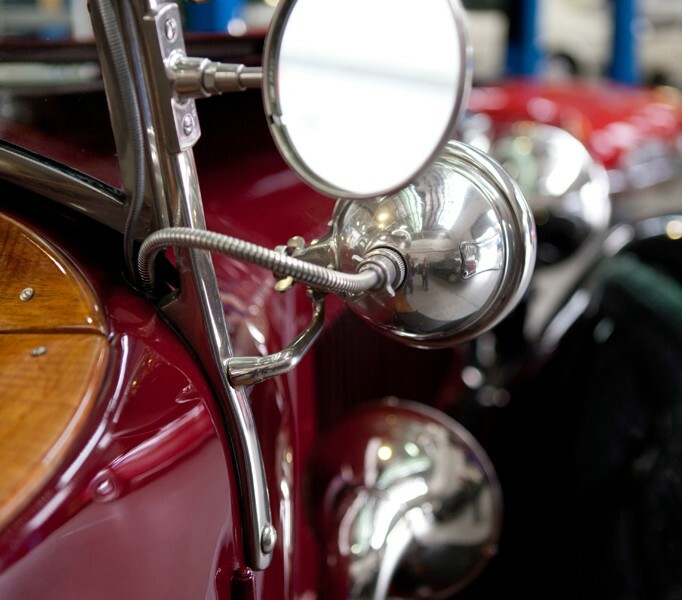 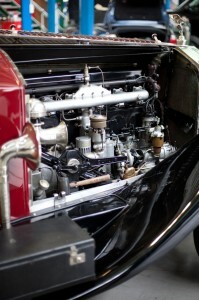 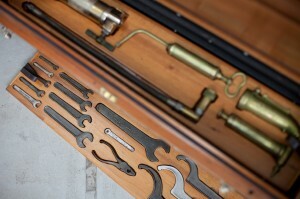 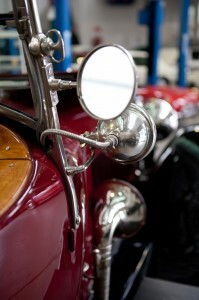 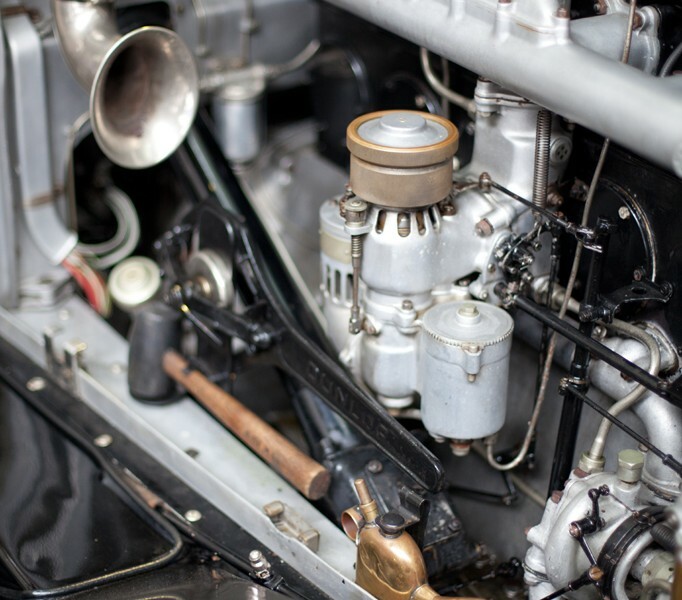 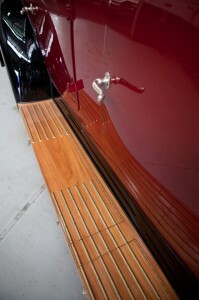 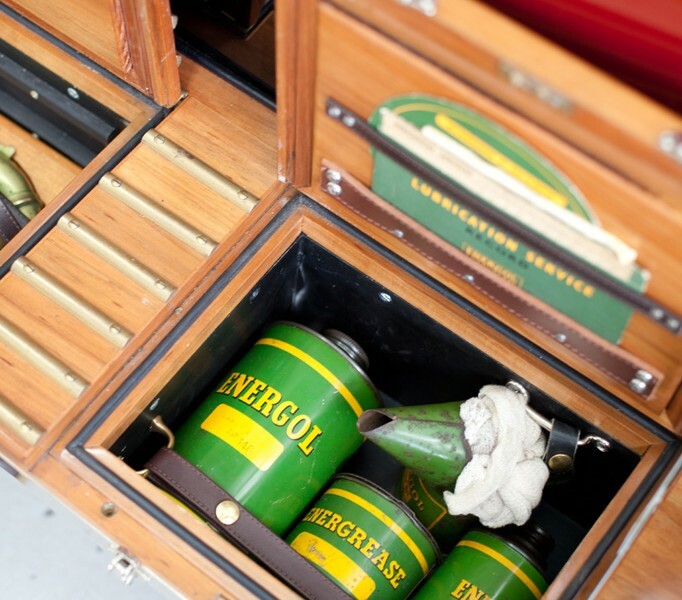 The original coachwork was commissioned to be carried out by an Australian company. 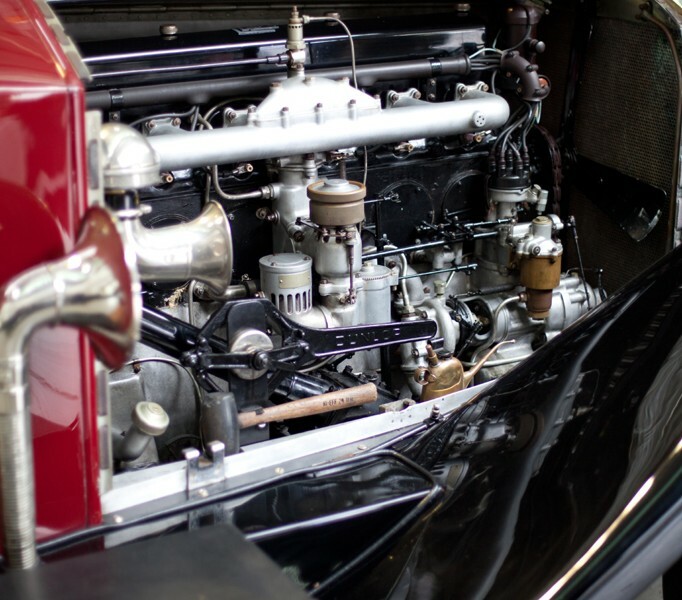 The car passed through the hands of a small number of enthusiasts until the original body was removed sometime during the 1960’s. 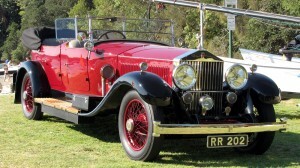 The current body was constructed in Sydney during the 1980’s. 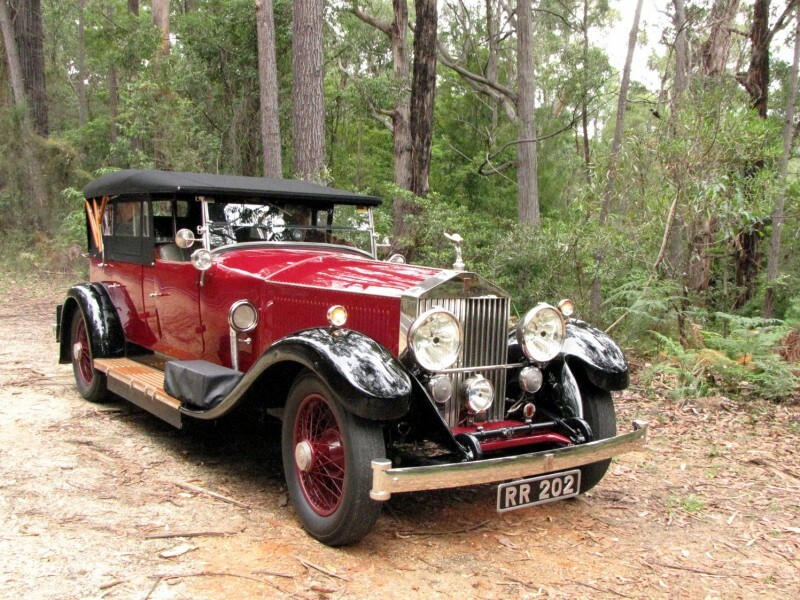 Paradise Garage commenced a program to make this car as complete and correct as possible, with a view that the car should be at international rally standard for reliability. 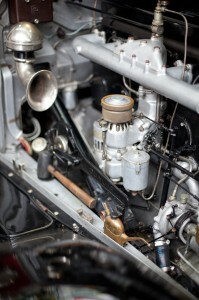 Mechanically the car was sound, however all undercarriage, suspension and braking systems were completely serviced. 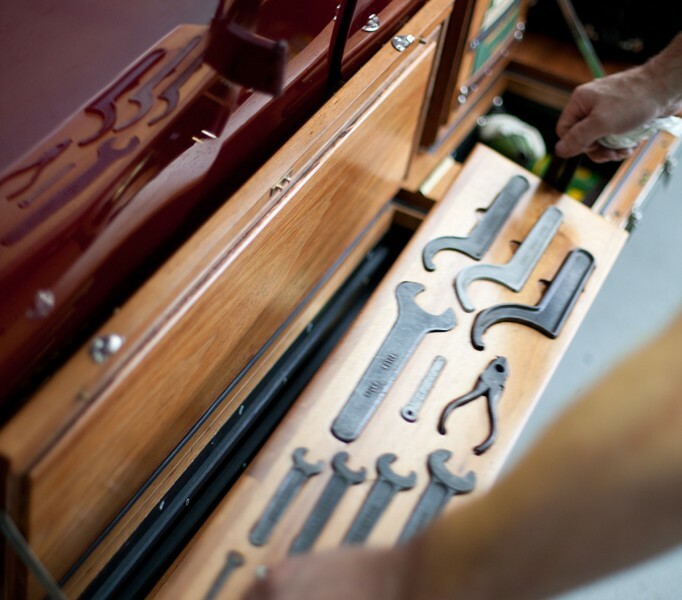 Exhaustive measures were taken to make complete the original full tool and spares compliment with suitable stowage compartments for all items. 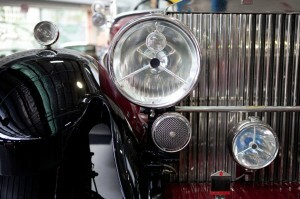 Enhanced lighting was added to the car as was additional brightwork and fittings such as the boa horn. 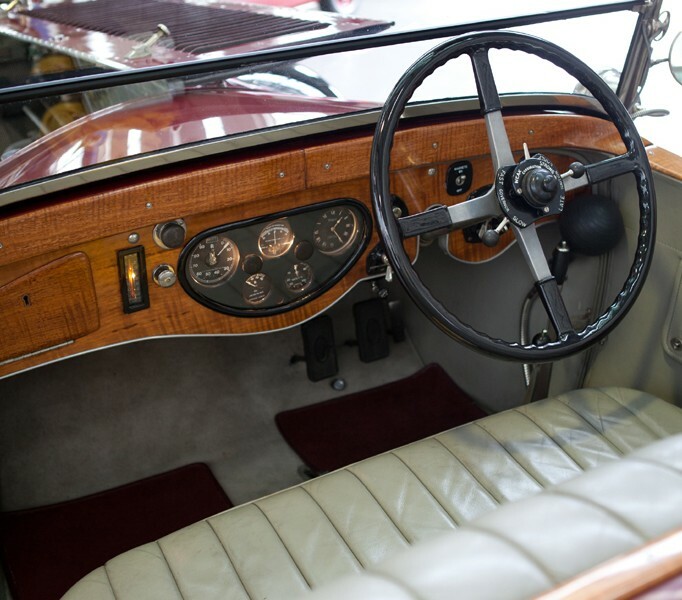 The car maintains main road highway speeds in comfort, ease of steering and braking and returning excellent fuel consumption. 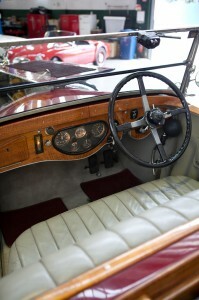 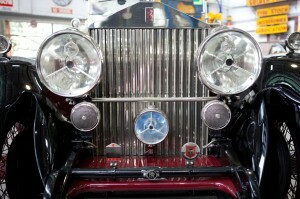 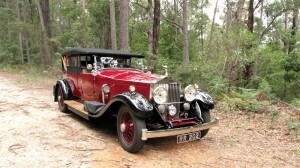 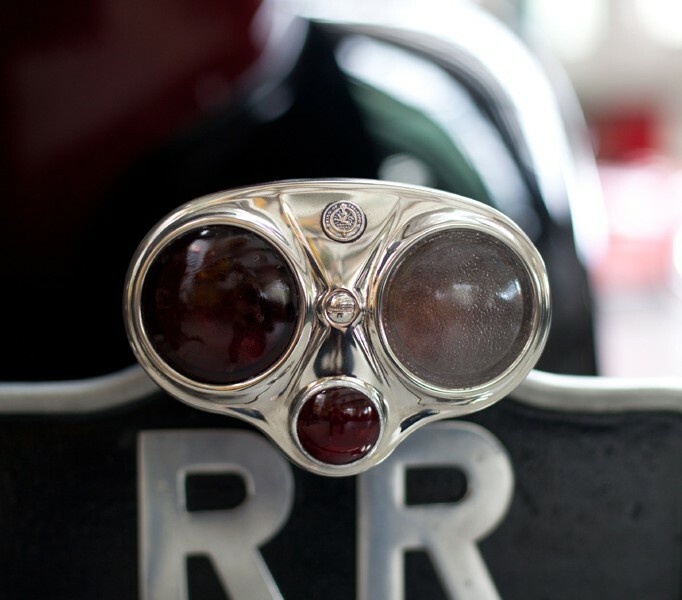 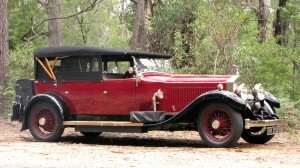 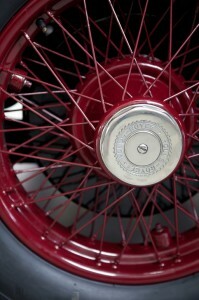 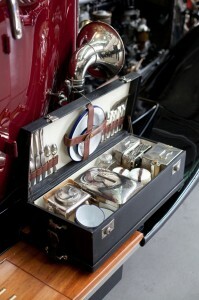 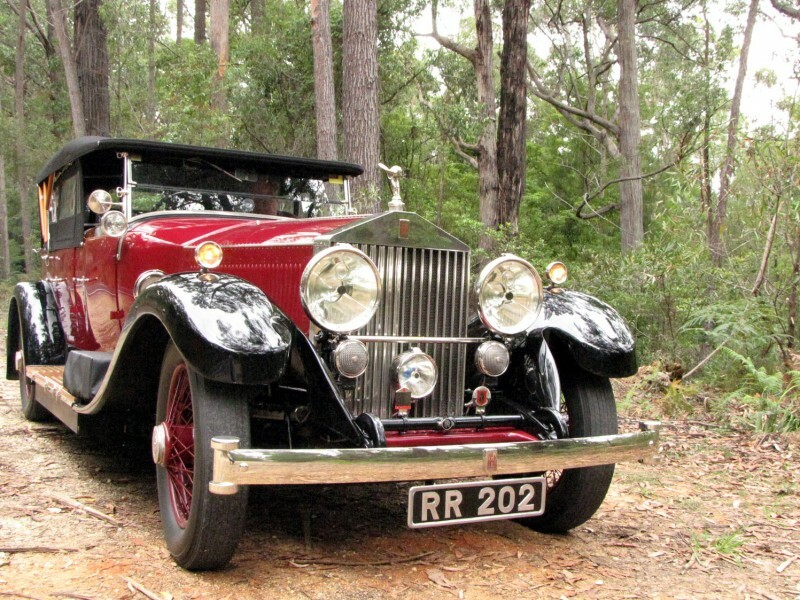 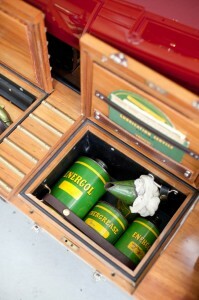 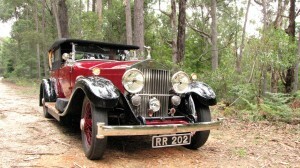 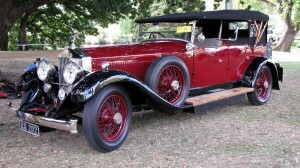 This nickel finish, dual windscreen, long wheel case open tourer is now a spectacular example of fine vintage motoring.